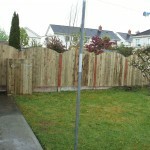 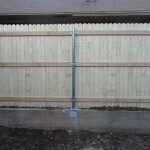 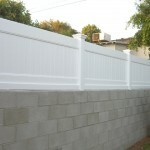 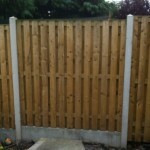 A/M Fence located in Oklahoma City, Oklahoma is the best in Oklahoma at Stem Wall Installation and Repair. 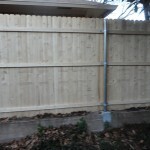 We also service surrounding areas such as but not limited to Edmond, Moore, Norman, Midwest City, Yukon and Guthrie. 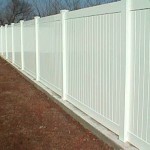 Give one of our sales reps. a call today!